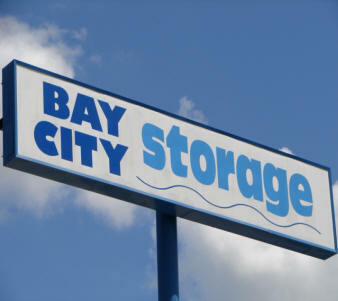 Why Choose Bay City Boat and RV Storage? 1 - Real Customer Service - not just a slogan! 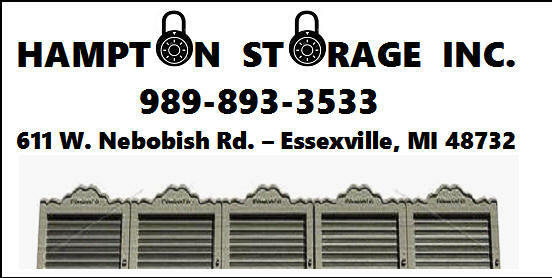 2 - The only facility around designed for the storage of boats and RV's. 3 - An office with regular hours. Not "Leave a message, we'll call back"
4 - 7 Different types of storage. You choose what works for you! 5 - The only inside secure Valet storage location in the Tri-Cities. 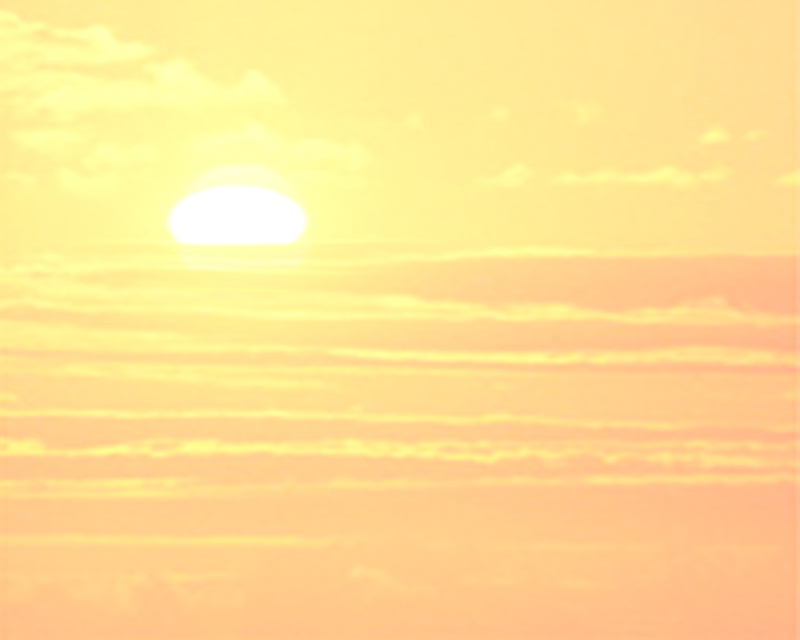 6 - Best outside security lighting for your safety and your boat or RV. 7 - 8 surveillance cameras recording 24 hours a day. 8 - Computerized gate openings and closings with activity logs. Check out our Features Page and see the rest!!!!!! Get back your driveway and come store with us!